The use of state of the art cross sectional imaging significantly changed medical diagnostics. Cross-sectional imaging is usually used to refer to CT, MRI, PET, and SPECT and related imaging techniques that view the body in cross-section i.e. as axial (cross-sectional) slices. 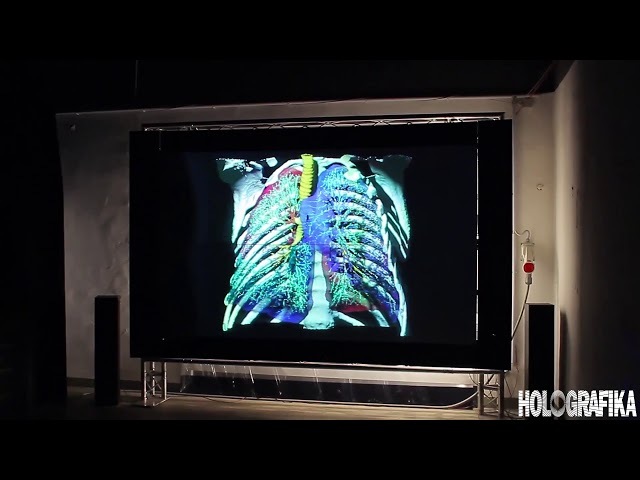 By the use of a secondary image processing of the visualized body or organ volume, 3D light field displaying offers an in depth examination option of organs like brain, spine or joints the vascular system. 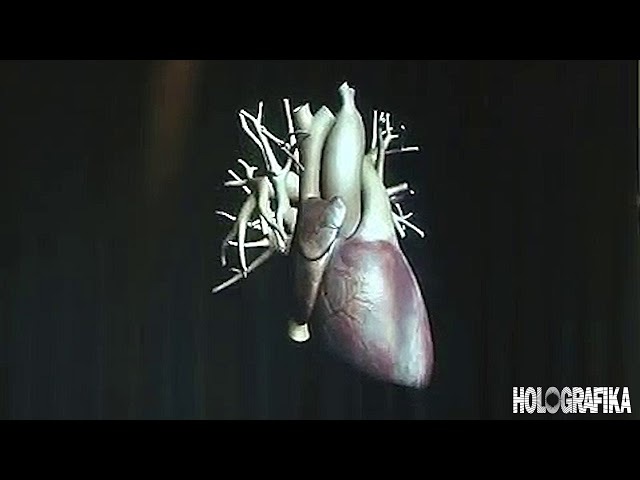 The normal anatomy or the pathological changes of the vessels can be recognized much easier using HoloVizio technology; the reconstructed image can be viewed without glasses by medical teams in a collaborative way, interaction is also possible, so this new technology can fundamentally change the interdisciplinary consultation of radiology examinations, surgical planning processes and medical education. It can be also applied in dental radiology.